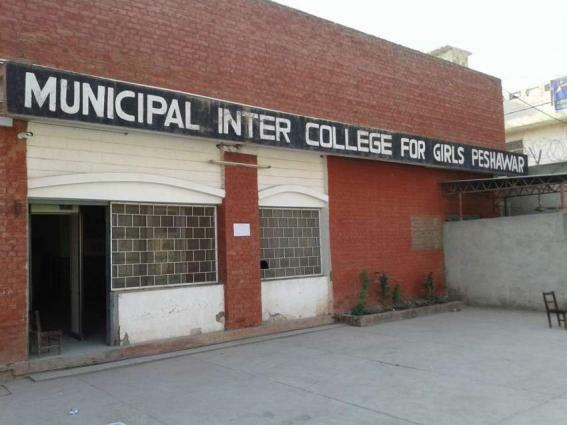 PESHAWAR, (UrduPoint / Pakistan Point News - 17th Apr, 2019 ) :District Nazim Muhammad Asam Khan on Wednesday paid visit to the under construction blocks of Municipal Inter School and College (MIC) for girls Shah Bagh and directed the concerned authorities to complete work within stipulated time. Accompanied by concerned officials of the district government and education department, he directed the contractors to complete the construction as per plan and ensure quality work. The Nazim had approved Rs 50 million for construction of three-storey building for the inter school and work on the project was commenced after demolishing of old building. He was informed that work on the two-stories had entered into final stage and construction of the third floor would start soon. He asked the concerned authorities to complete work on MIC for girls by first week of August, adding that it would help ensure congenial study environment for students to get quality education. During inspection, he directed for construction of a ramp and stairs to facilitate physically challenged students. He also directed to build a head tank having capacity of 8,000 gallons of water.